The study, published recently in the journal Global Change Biology, of emerald rock cod is the first to show that Antarctic fishes may make trade-offs in their physiology and behavior to cope with ocean acidification and warming waters. Antarctic fishes live in water that is typically about -1.9 C (28.6 F). At their field site in Antarctica, the authors exposed emerald rock cod to two temperatures: -1 degree Celsius (30 F) and 2 degrees Celsius (36 F). The latter is the threshold for global warming that the Paris Agreement targets to prevent the most catastrophic impacts of climate change. They also exposed the fish to treatments of three different levels of CO2 ranging from ambient to elevated projected levels. Increased CO2 levels by themselves had little impact on the fish. After a couple of weeks, heart, ventilation and metabolic rates increased with warming. Their behavior also changed with warming. The fish swam less and preferred dark zones, which suggests they were attempting to conserve energy. 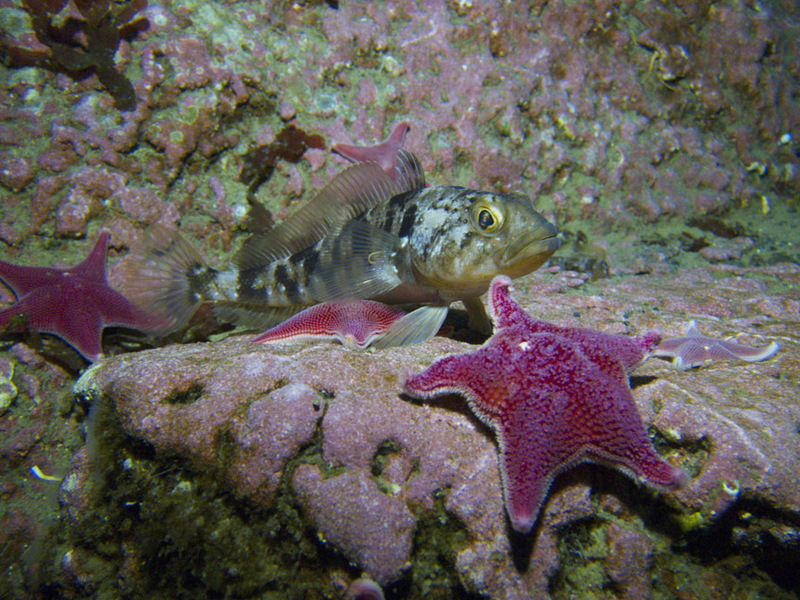 Then after 28 days, juvenile rock cod were able to compensate for the warming temperatures. However, this temperature compensation only happened in the absence of rising CO2. Interested in a career studying topics like this? The animal science major at UC Davis is great for professional careers in research, veterinary medicine, human medicine, animal care and the food industry. Students receive a broad education about livestock, working animals, pets and fish, while also studying the core sciences. Read more on our majors blog. While some species are beginning to shift to cooler places to escape warming habitats, polar fish have no colder places to go. They have to cope by using their existing physiology, which the study shows is limited. Emerald rock cod help form the basis of the Antarctic food web, supporting an ecosystem of species such as emperor penguins and seals. The study’s authors include lead author and Ph.D. student Brittany Davis, Erin Flynn and Nann Fangue of UC Davis, Frederick Nelson of UC Davis and Howard University; and Nathan Miller from San Francisco State University. The study was funded through grants from the Division of Polar Programs, National Science Foundation, and University of California Agricultural Experiment Station.